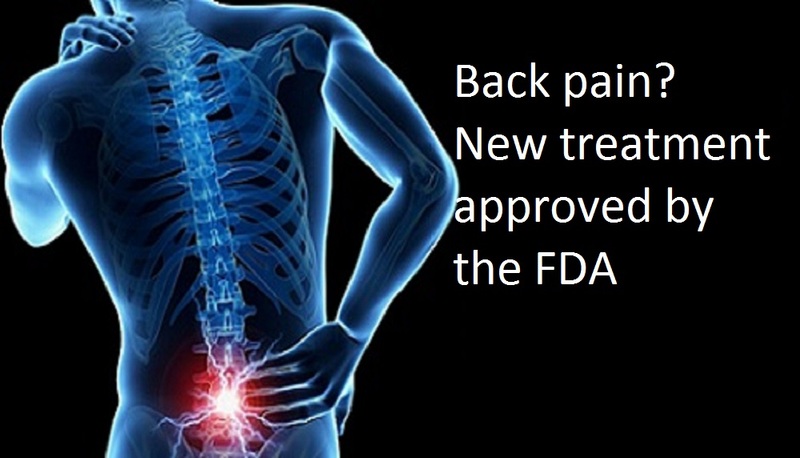 We devote our attention to preventing and treating painful conditions. We remain current on advances in rheumatologic diseases in order to deliver the most appropriate care to our patients. We create a customized treatment plan just for you. 1. Broccoli, Brussel sprouts and cabbage. These veggies are part of the cruciferous family, and they are chock full of a compound called sulforaphane, which helps slow broccolidown cartilage damage in joints due to OA, according to a 2013 study involving mice. Admittedly, it’s an early study. But veggies are always a healthy choice. Try adding broccoli, Brussel sprouts or cabbage to your salad or stir-fry. 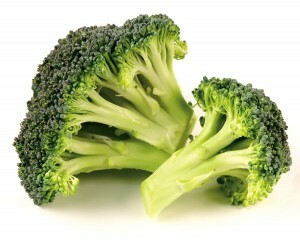 Other foods rich in sulforaphane include kale and cauliflower. 2. Fatty fish. Fatty fish like salmon, tuna, trout, and mackerel are rich in omega-3 fatty acids, which help fight inflammation and boost heart health. Try adding fish to your diet a couple of times a week. If you’re not a big fan of fish, ask your doctor whether it’s worth taking an omega-3 supplement. 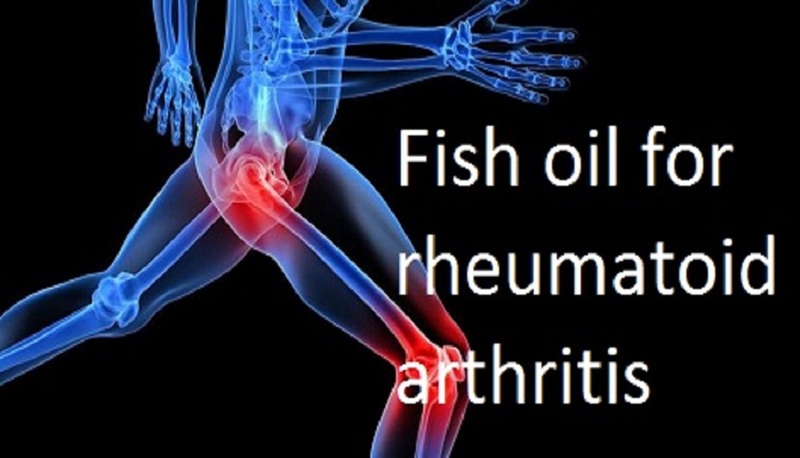 Studies have found that omega-3 supplements reduce inflammation in rheumatoid arthritis (RA), but whether they help people with OA isn’t clear. 3. Garlic. Garlic is a member of the allium family—which also includes onions, and leeks. These items contain a compound called diallyl disulfide that may help with a number of diseases—including arthritis. “This compound may have some effect in limiting cartilage-damaging enzymes,” says rheumatologist Scott Zashin, MD, a volunteer clinical professor at the University of Texas Southwestern Medical School in Dallas, and author of Natural Arthritis Treatment. One study noted that people who regularly ate garlic and its relatives had less evidence of hip OA on x-ray images. 4. Tart cherries. 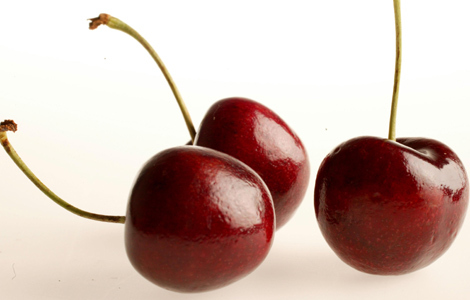 Some people with osteoarthritis have found relief from products made from tart cherries. The ingredient in cherries that helps with OA symptoms is the same one that gives this fruit its red color—anthocyanin. A 2013 study of tart cherry juice found that the drink improved symptoms of OA, although not much more than a nontherapeutic drink (placebo). Dr. Zashin conducted two small studiecherriess using a gel made from tart cherries called CherryFlex. One of the studies showed that patients with OA who used this cherry concoction had significant symptom relief. “We found that some patients can actually go off their anti-inflammatory drugs,” he said. However, he cautions that larger trials are needed to confirm that it is the cherries that make a difference in OA pain—and not a placebo effect. Never stop taking your medicines without first talking to your doctor. 5. Turmeric. One of the best-researched inflammation fighters isn’t a food at all, but a spice. Turmeric contains a compound called curcumin. A 2012 review published in the International Journal of Molecular Sciences said that “curcumin could be beneficial in the management of chronic inflammatory-related joint disease, including OA” but authors warned that there is a considerable lack of data regarding side effects and safety. The compound has, however, been used for centuries in India to ward off inflammatory diseases. You’ll find this yellow spice in Indian cuisines—particularly curries—or you can add it to your own dishes. 6. 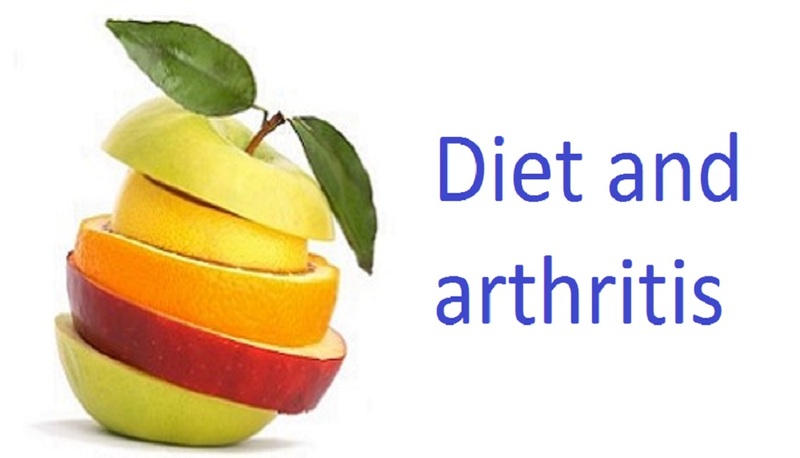 Vitamin C. Antioxidants in vitamin C may slow the progression of OA, research finds. A 2011 study from the University of South Florida reported that people who took vitamin C supplements were 11 percent less likely to develop knee OA than those who didn’t take the supplements. You can safely get vitamin C from fruits like strawberries, kiwi, pineapple, or cantaloupe. However, do not take supplements with much higher doses than the recommended daily allowance of 65 to 85 micrograms, because in large doses vitamin C can increase the risk of kidney stones. Some people find that certain foods aggravate their OA. For example, people have reported that eating foods in the nightshade family – such as eggplant, tomatoes, potatoes and most peppers – increases their pain, although studies haven’t confirmed this. When it comes to your diet, eat what works for you. I have some patients who find that when they got off gluten and dairies their joints feel better. If you think a particular food is aggravating your OA, try eliminating it from your diet and see how you feel. Foods high in saturated and trans fats – such as red meat, fried food and packaged baked goods — should be avoided. They are unhealthy in general, and can lead to weight gain, which can make OA symptoms worse. And if you tend to wash down your meal with a sugary soda – don’t. A 2013 study revealed that OA of the knee tended to get worse in men who drank a lot of sodas. 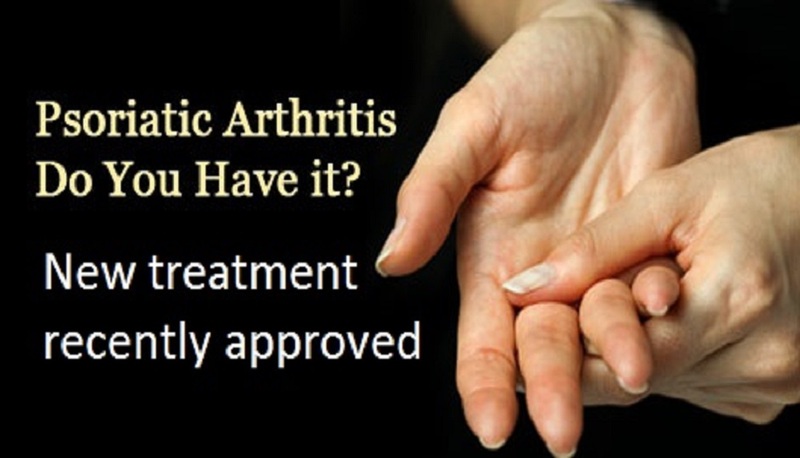 The U.S. Food and Drug Administration approved Otezla (apremilast) to treat adults with active psoriatic arthritis (PsA) in March 2014. PsA is a form of arthritis that affects some people with psoriasis. Most people develop psoriasis first and are later diagnosed with PsA. Joint pain, stiffness and swelling are the main signs and symptoms of PsA. Currently approved treatments for PsA include corticosteroids, tumor necrosis factor (TNF) blockers, and an interleukin-12/interleukin-23 inhibitor. The safety and effectiveness of Otezla, an inhibitor of phosphodieasterase-4 (PDE-4), were evaluated in three clinical trials involving 1,493 patients with active PsA. Patients treated with Otezla showed improvement in signs and symptoms of PsA, including tender and swollen joints and physical function, compared to placebo. Patients treated with Otezla should have their weight monitored regularly by a healthcare professional. If unexplained or clinically significant weight loss occurs, the weight loss should be evaluated and discontinuation of treatment should be considered. Treatment with Otezla was also associated with an increase in reports of depression compared to placebo. The FDA is requiring a pregnancy exposure registry as a post-marketing requirement to assess the risks to pregnant women related to Otezla exposure. In clinical trials, the most common side effects observed in patients treated with Otezla were diarrhea, nausea, and headache.